If your or a loved one is struggling through addiction, there is no time to waste. To ensure that your recovery is as smooth and efficient as possible, you need a drug rehab center that will bend to your needs and be comprehensively altered to meet them. 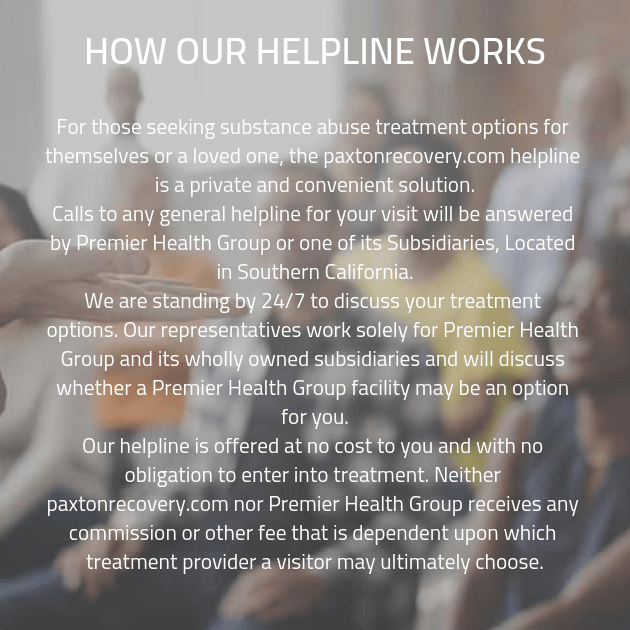 Not only must your addiction recovery program be totally customized to your situation, you need treatment from caring and compassionate professionals. You need addiction specialists who will work with you to get to know your personality and your condition in order to know how to best treat you. This way, they will be able to establish a treatment plan that works for you. No two people are the same, their addictions are always varied and nuanced, and their addiction treatment programs should be just as unique. Your addiction treatment plan will also include screening and any necessary treatment for dual diagnosis mental health.